If you need a reliable, robust power cable that is immaculately clean and is super resistant to interference, look no further than this well-crafted design. Earn 211 loyalty points when you order this item. 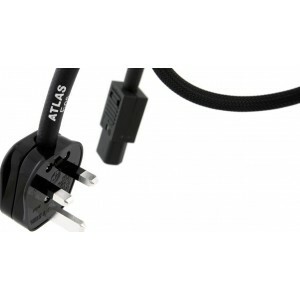 Atlas Eos Power Mains Cable has the ability to significantly enhance the performance of your hi-fi system thanks to its interference resistant design. 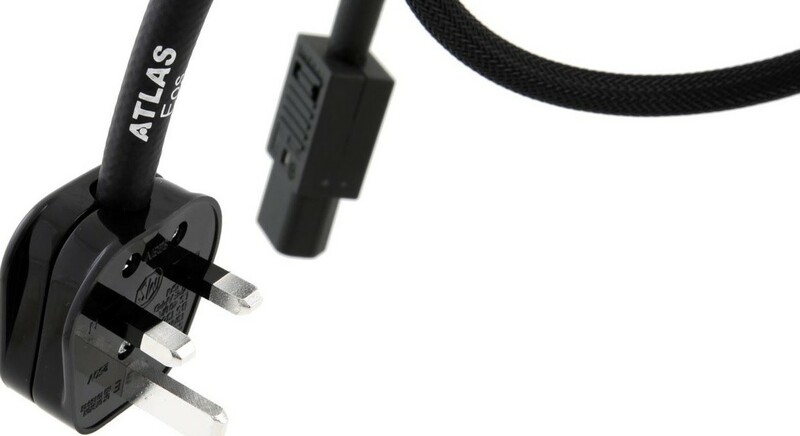 Household devices from Wi-fi networks and BlueTooth devices to light bulbs & dimmer switches can interfere with your power supply so it crucial to invest in a reliable, hi-fi specific power cable. Eos power cable is designed to specifically enhance your equipment so that it performs at its best. The power cable is built around low resistance, super pure Oxygen Free Copper that offers a low series resistance, high-efficiency dielectrics and intense screening. The cable handily sifts out harmful radio frequencies and power contamination, by transferring them to earth.